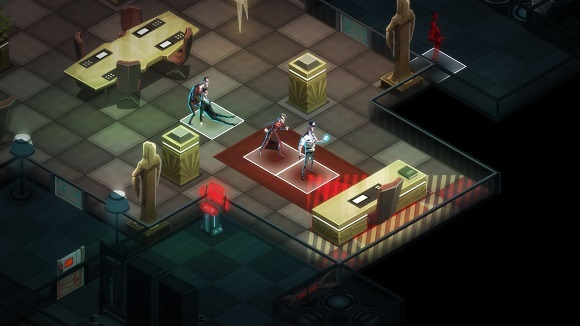 Take control of Invisible’s agents in the field and infiltrate the world’s most dangerous corporations. 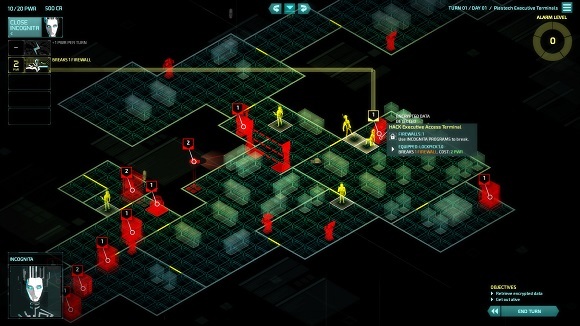 Stealth, precision, and teamwork are essential in high-stakes, high-profit missions, where every move may cost an agent their life. 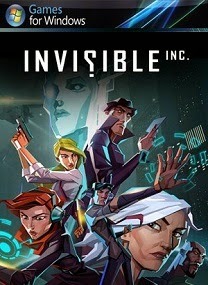 Klei Entertainment, the independent studio behind the hit games Mark of the Ninja and Don’t Starve, presents: Invisible, Inc.
• Character selection: Start with any of the 10 unlockable agents in the game, plus 6 agent variants, and 6 starting programs to crack corporate security. 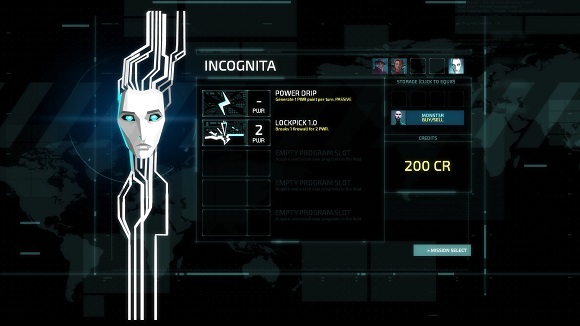 • Deep customization of builds: each play through is different as you create your own strategy using agents, items, augments and programs, and adapt to your surroundings. 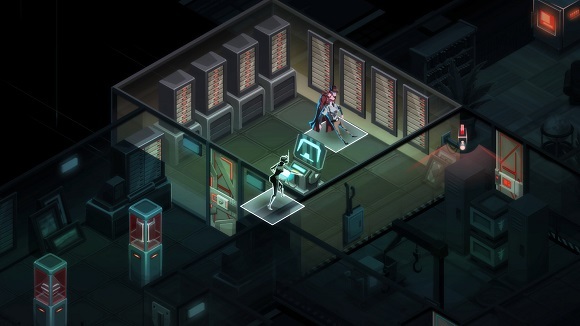 • Randomly generated world: locations, threats, and loot are randomly generated so each playthrough is vastly different and you’ll never get complacent. • Choose your own game mode: with 5 different game modes and extensive custom generation options, each player can play the way they prefer. • Fully animated cutscenes and voice over: with hundreds of lines of voice over, great animation, and fully animated cutscenes, we didn’t spare any expense to make an immersive experience. Anyone upload the GOG version?